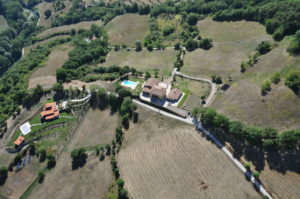 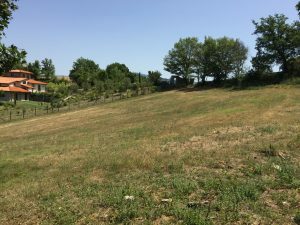 Borgo La Casa | Building plot available of 8,611 sq.yd. 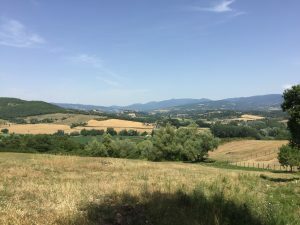 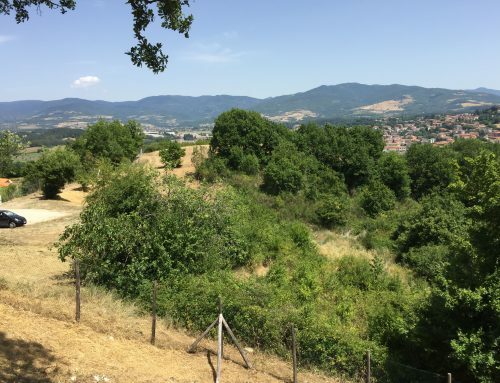 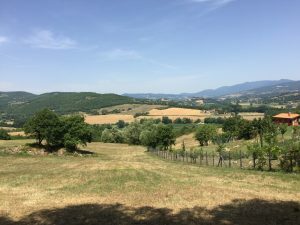 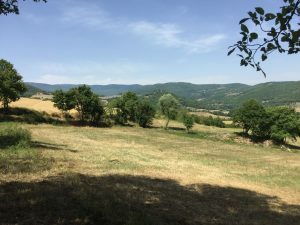 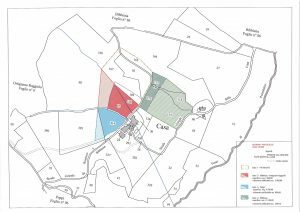 Spacious building plot of 10,250 m2, located on a hill side of the Casentino valley near Bibbiena to build you own Tuscan holiday villa. 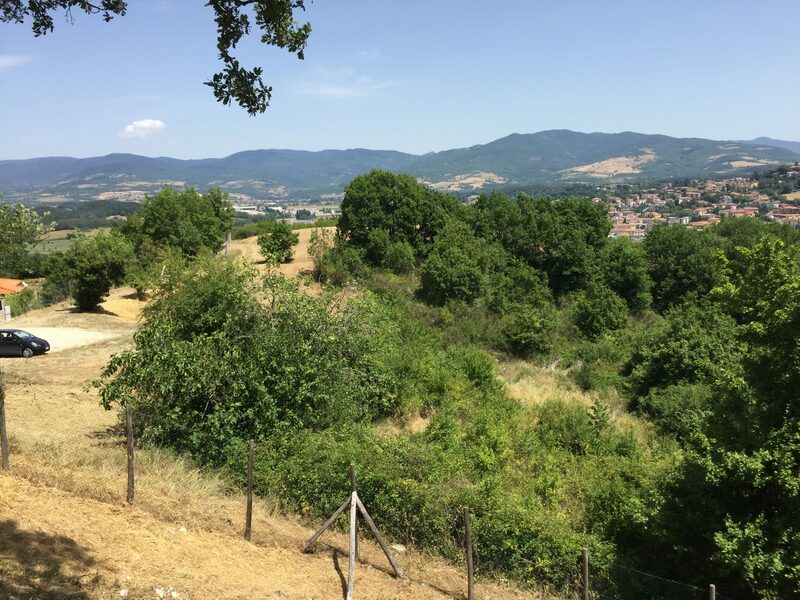 Similar to building plots 1 and 3 the building plot is overlooking the Casentino valley and offers a splendid view of the castle of Poppi. 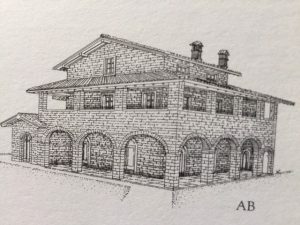 The maximum building volume on this plot is 1,000 m3 (400 m2).